Since George Yount planted the first Napa Valley vineyards in 1838, this small valley has grown to be considered one of the premier winegrowing regions in the world. Though just 30 miles long and a few miles wide, Napa Valley and its famous sub-appellations: Atlas Peak, Chiles Valley, Diamond Mountain, Howell Mountain, Los Carneros, Mt. Veeder, Oakville, Rutherford, St. Helena, Spring Mountain, Stags Leap, Yountville, Wild Horse Valley, Oak Knoll, and Calistoga has a rich wine-making history. Napa Valley is home to diverse microclimates and soils uniquely suited to the cultivation of a variety of fine wine varietals. Vitis vinifera (wine grapes) that make good wine in other parts of the world outstanding wine in Napa Valley, and in specific locations within the Napa Valley, these very same grapes make exceptional wine. Once within these superb locations, the discussion becomes not how good the wines are, but about the characteristics of the wines. Some locations favor certain grape varieties, and where a single grape will show distinctive aromas, flavors, color, texture, acidity and “personality”. Cabernet Sauvignon from Napa is the best known, but this region also produces fine Chardonnay, Merlot, Pinot Noir, Sauvignon Blanc, Sangiovese, Zinfandel and Cabernet Franc. You can’t talk about Napa without mentioning Robert Mondavi, a prime force behind wine education and winemaking in the Valley. He is credited with introducing Fumé Blanc, spearheading the Opus One venture and creating very good inexpensive generic table wines such as the Woodbridge label. Today, several generations later, Mondavi family members continue to carry on the family’s rich winemaking heritage. In addition to the wines Robert Mondavi founded, Michael Mondavi Family Estate is home to Oberon and several wine companies including M by Michael Mondavi, Isabel Mondavi I’M Wines, Medusa, Spellbound, Emblem and Hangtime labels. I’M Chardonnay, Napa Valley ($17) is made at the Folio Winemakers’ Studio in Carneros, Napa Valley and bottled in a Bordeaux-shape bottle. Inspired by Michael Mondavi’s wife, Isabel Mondavi, this Chardonnay is designed to deliver a refined, well-balanced style. 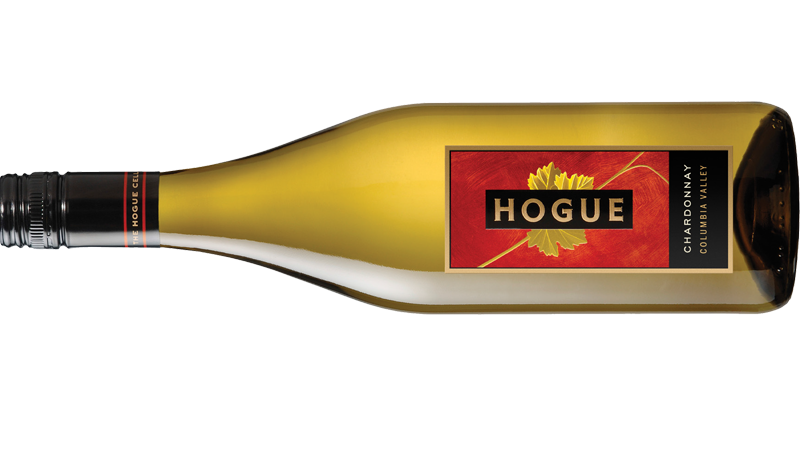 Not your typical Chardonnay, this light gold wine oozes elegance with just a slight hint of oak. The wine has ripe orchard fruit flavors and mineral characteristics, lending warmth and lushness. Delicious! A third generation Mondavi, Rob Mondavi, Jr., learned wine making from his father Michael and grandfather Robert. As a child, he chased winemaker Tony Coltrin around Robert Mondavi Winery. Today, Rob and Tony their present-day partnership has created the wines of Oberon. Oberon Cabernet Sauvignon, Napa Valley 2008 ($22) is a deep-colored blend of 87% Cabernet Sauvignon, 8% Merlot, 3% Syrah, 1% Cabernet Franc, and 1% Petite Verdot. 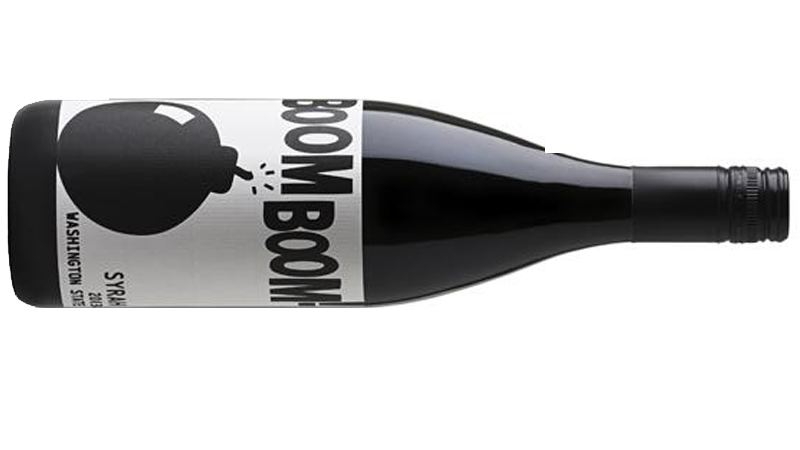 There is a concentration of flavors: lush black fruits, dark berry and cassis with notes of vanilla and toffee from spending eighteen months in French Oak barrels. 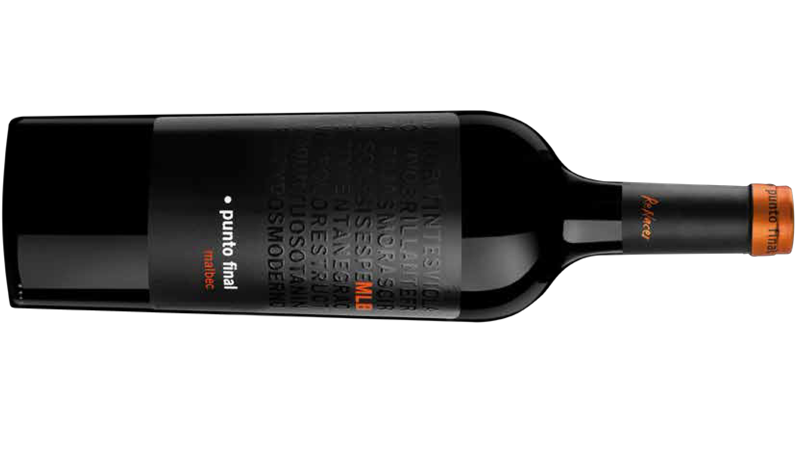 The wine’s rich cherry, dark berry and cassis flavors and provide a beautifully rounded mouth feel that pairs beautifully with steak, lamb and duck dishes, and flavorful cheeses. Oberon Cabernet’s “Big Brother” Oberon Hillside Reserve Cabernet Sauvignon, Napa Valley 2007, is another delicious blend (99% Cabernet Sauvignon and 1% Merlot) from Rutherford, Oakville, Atlas Peak and Pope Valley appellations, but be prepared to spend a bit more for this opulent and delicious wine as it commands a $79 price tag. Also in Napa Valley is Stag’s Leap Wine Cellars, considered one of Napa Valley’s first-growths. The historic Stag Leap District estate vineyards are renowned for producing the most highly regarded and sought after Cabernet Sauvignons worldwide. Founded by the Warren Winiarski family in 1972, this winery brought international recognition to California winemaking and Napa Valley when the 1973 S.L.V. Cabernet Sauvignon won the “Judgment of Paris.” in 1976. Karia 2008 , Stag’s Leap Wine Cellars, Napa Valley ($28) is a graceful seamless integration of fresh-fruit aromas and flavors, crisp acidity and subtle oak spice. Bright, juicy apple and pear, minerality and citrus notes run rampant. 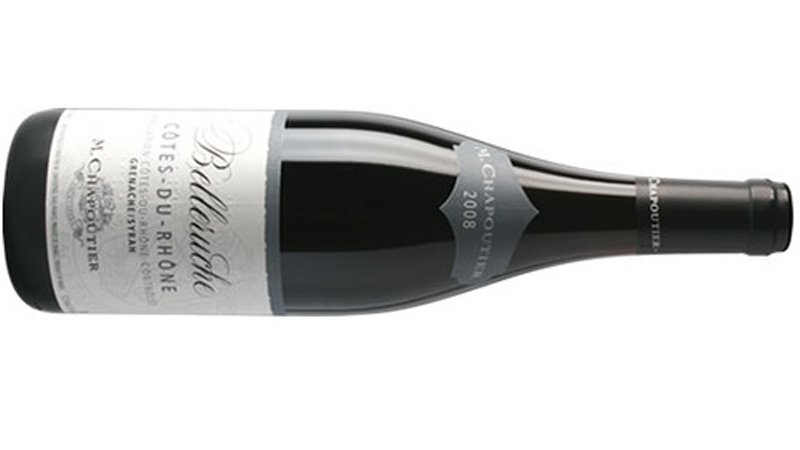 A light touch of oak and malolactic fermentation accent the fruit without overwhelming it. Aromas of mineral, apple, pear and spice lead to complex, layered flavors of spiced golden apple, Meyer lemon and candied ginger, with just a hint of hazelnut and caramel. 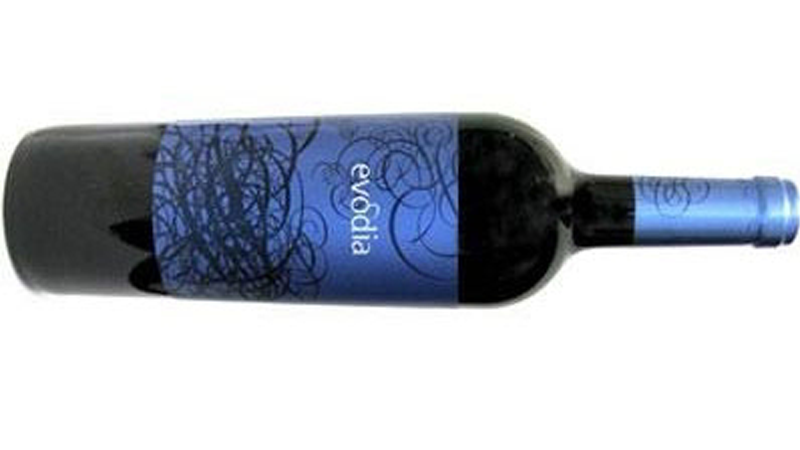 This medium-bodied wine sports balanced ripe fruit, understated spice, mouth-filling texture and refreshing acidity. Karia pairs perfectly with a wide range of dishes: crab and corn chowder, roast chicken or salmon. The wine that made Napa famous, S.L.V. 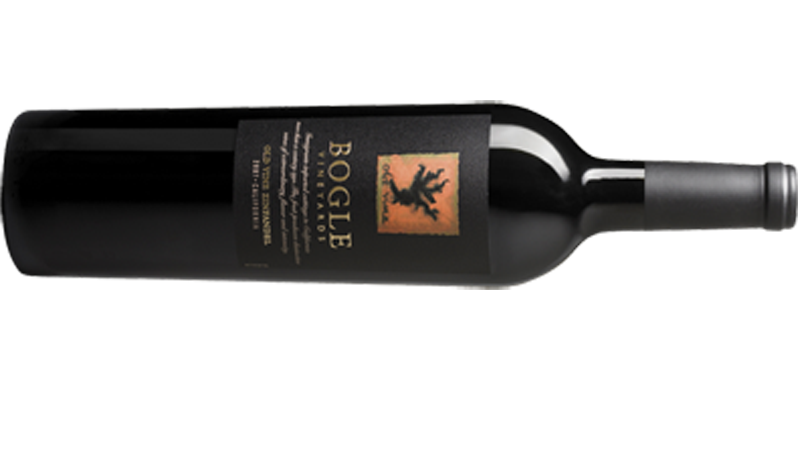 Cabernet Sauvignon, 2007 ($100) remains true to Stag’s Leap Wine Cellars house style of complex and balanced wines capable of long-term cellaring. In 1976, Stag’s Leap Vineyard (S.L.V.) Cabernet Sauvignon, 1973 burst upon the scene and stunned the world when it bested top-flight Bordeaux and California Cabernet-based wines in the “Judgment of Paris” blind tasting. It’s easy to see why the 2007 S.L.V. 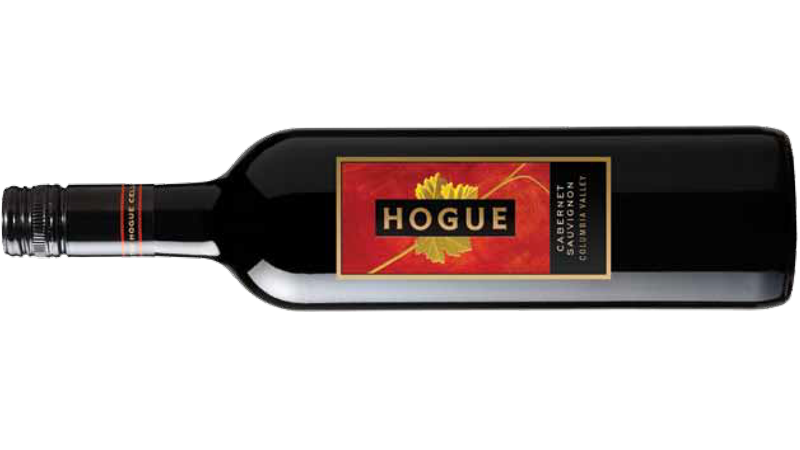 Cabernet Sauvignon was rated 91 Points by Wine Advocate (December 2010), it has dark blackberry/black plum aromas and flavors, as well as notes of cassis, bramble, Chinese five-spice, caramel and vanilla. There is an elegant mineral quality on the nose and lingering finish. The tannins are like raw silk: slightly nubby, yet still smooth. Serve S.L.V. with filet mignon or, for non-carnivores, an earthy wild-mushroom risotto. Also at the now-famous Paris Tasting was Chateau Montelena Chardonnay, 1973. It too, beat the best of France by coming in first. Shortly after that win, in 1977, wine maker Miljenko “Mike” Grgich and Austin Hills of the Hills Bros. coffee family founded Grgich Hills Estate in the heart of Napa Valley. Today, Grgich Hills is biodynamic using holistic farming practices and organic preparations without artificial fertilizers, pesticides, or fungicides. One example of their fine wine is Grgich Hills Estate Chardonnay 2008 Estate Grown, Napa Valley ($37). This elegant Chardonnay is alive with delicious acidity, aromas of ripe peach, mango and tropical flowers, plus a note of minerality. 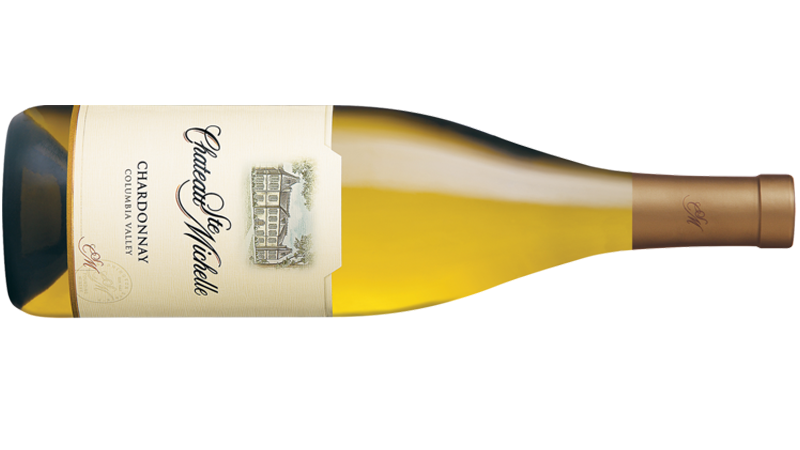 This aromatic Chardonnay did not undergo malolactic fermentation and it showcases fresh seafood, roasted chicken, grilled pork, or creamy cheeses very well. The next winery of note is Conn Creek. Founded in 1973, Conn Creek quickly established itself as one of Napa Valley’s premier Cabernet houses with the release of its 1974 Eisele Vineyard Cabernet Sauvignon. Named for the winery’s location next to Conn Creek near the Rutherford Crossroad, Conn Creek has earned top scores by crafting a portfolio of limited production Napa Valley Cabernet Sauvignons — including Anthology, blended from the best appellation grapes of each vintage. A good value is the Conn Creek Cabernet Sauvignon Napa Valley 2007 ($20). 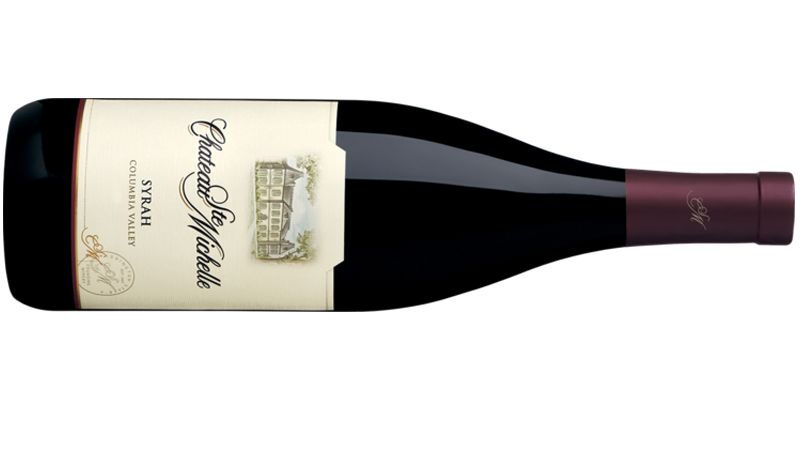 This 100% based Cabernet Sauvignon is a blend of fruit from nine of the 15 Napa Valley sub-AVAs. It offers a complex mélange of aromas and flavors beginning with rich, dark fruit and subtle hints of chocolate and toasted oak. 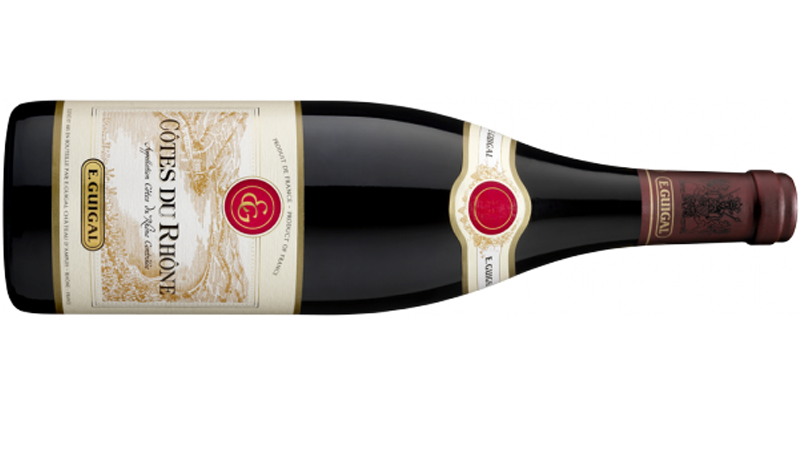 Dark, luscious cherry and plum flavors come alive on the palate and meld with notes of spice, chocolate and licorice leading to a rich finish. Pair it with hearty beef dishes or ripe cheeses. A relative “newcomer”, Hall Wines Napa Valley is a premiere winery with estate vineyards that encompass more than five hundred acres of classic Bordeaux varietals: Cabernet Sauvignon, Merlot, Cabernet Franc and Sauvignon Blanc. Owned by former U.S. Ambassador Kathryn Hall and her husband Craig, Hall employs organic small-vine viticulture, precision winemaking, native yeast fermentation and micro-block blending. Although they make elegant Cabernet Sauvignon, it’s worth taking a look at some of their other wines such as Sauvignon Blanc and Merlot. The richly layered and textured Hall Napa Valley Sauvignon Blanc, 2009 ($18) was rated 91 Points by Wine & Spirits Magazine, (June 2010). 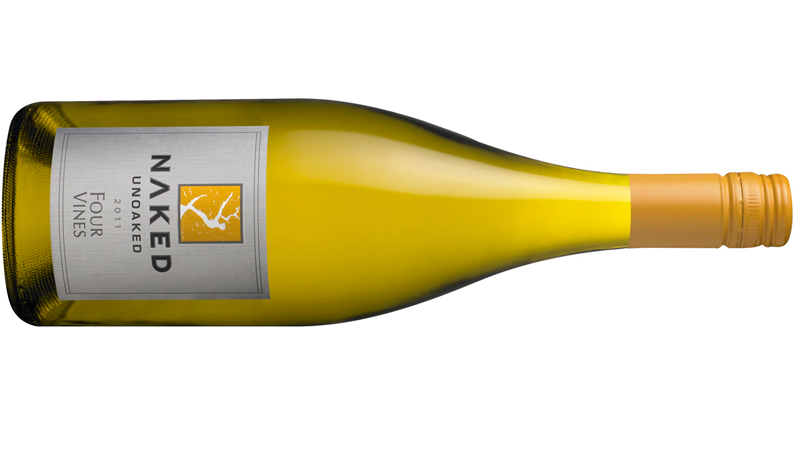 It’s a fresh and focused Sauvignon Blanc balanced with ripe fruit and bright acidity. The backbone of this fruit-forward blend delivers vibrant citrus flavors of pink grapefruit, Meyer lemon, minerality, tropical aromatics and opulence—all complemented by a lush cascade of guava and lychee on the palate carrying through to a crisp finish. Hall Napa Valley Merlot, 2006 ($25) is a rich, intensely concentrated wine from two premier estate vineyards. 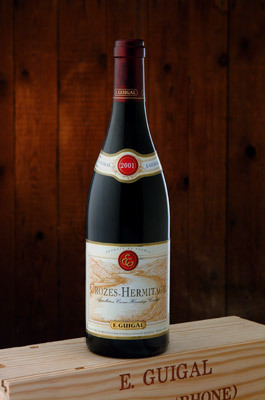 Rated 93 Points by Wine News, (November 2009), this wine has great structure, backbone and elegant mid-palate. There’s an alluring nose of bing cherry, violets, cocoa and baking spice that seamlessly leads to generous red fruit and a velvety texture. The expressive flavors of dark cherry, toasted oak and blackberry jam will continue to evolve for the next 5-7 years. With more than 400 wineries, mostly small family-owned operations, and numerous more brands. You’re sure to find something delicious that suits your fancy.